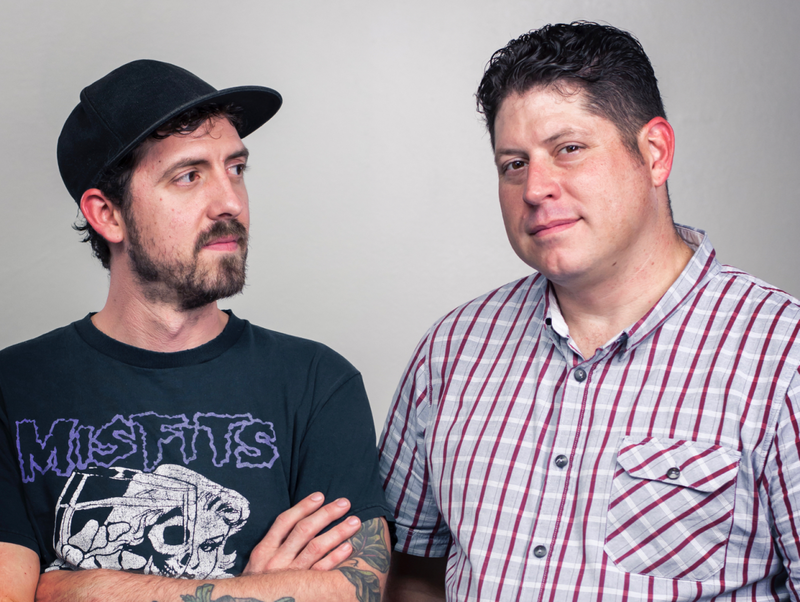 Last is certainly not least for our series of articles about the finalists for the 2019 CultureMap Tastemaker Awards. 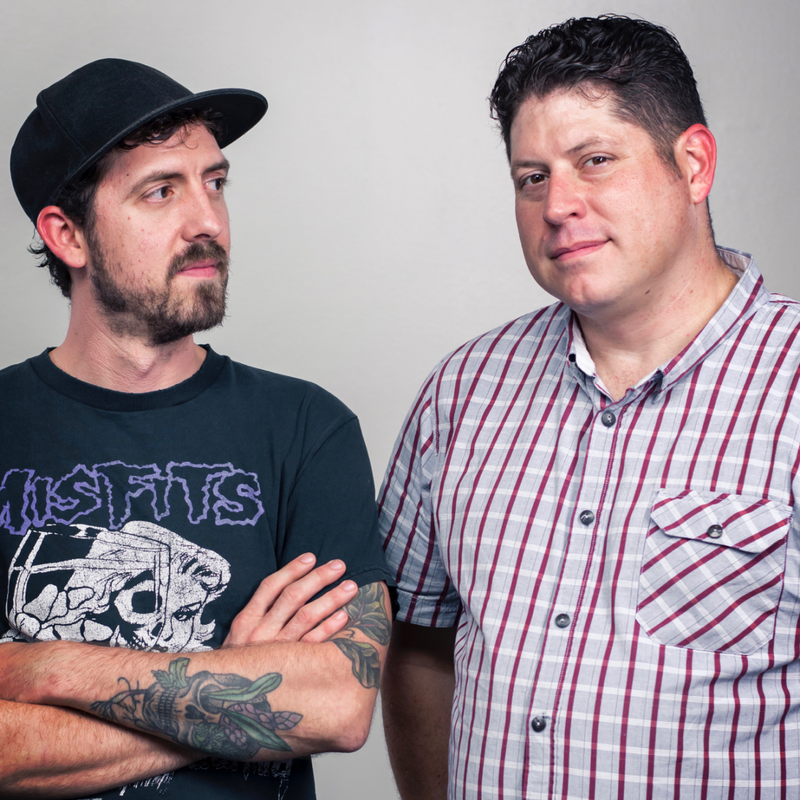 Or, to cite another cliche, we’ve saved the best for last: presenting the nominees for Chef of the Year. These 10 finalists are more than just skilled cooks, although they all serve memorable meals at some of the city’s best eating establishments. They’re mentors, entrepreneurs, and leaders. 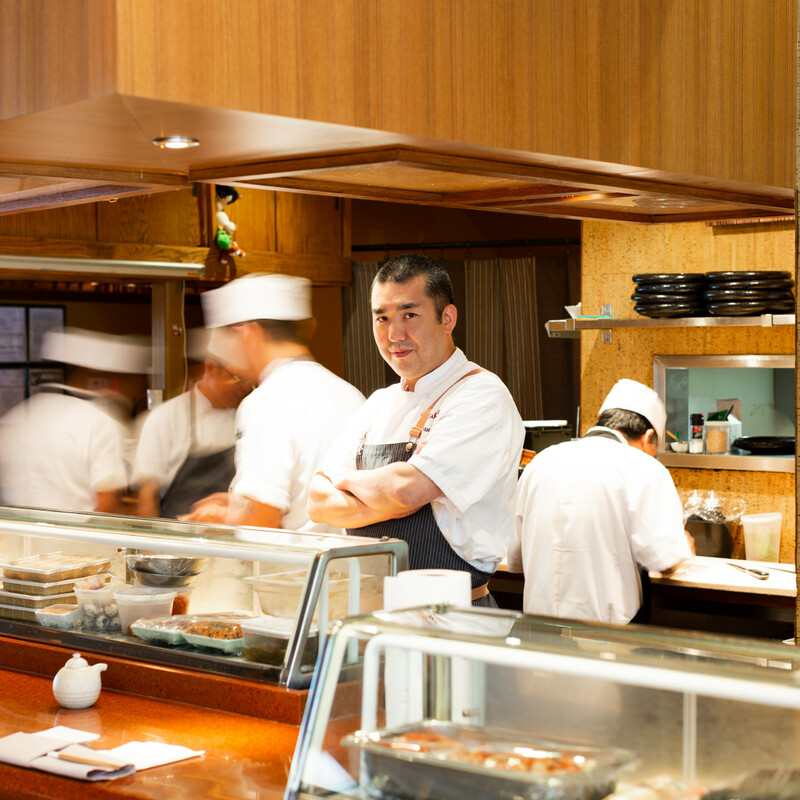 They collect and deploy talent across multiple restaurants. Collectively, they include two of the city’s three most-recent James Beard Award winners (the third, Chris Shepherd, won last year and has to sit out), two of this year’s semifinalists, and several who have attracted regional and national attention. They’re part of what makes dining in Houston special. Who will win? Find out at the CultureMap Tastemaker Awards party presented by Woodford Reserve on March 27 at Silver Street Studios. We’ll reveal the winners, sip cocktails, and dine on bites provided by the nominees. Get tickets before they're sold out. 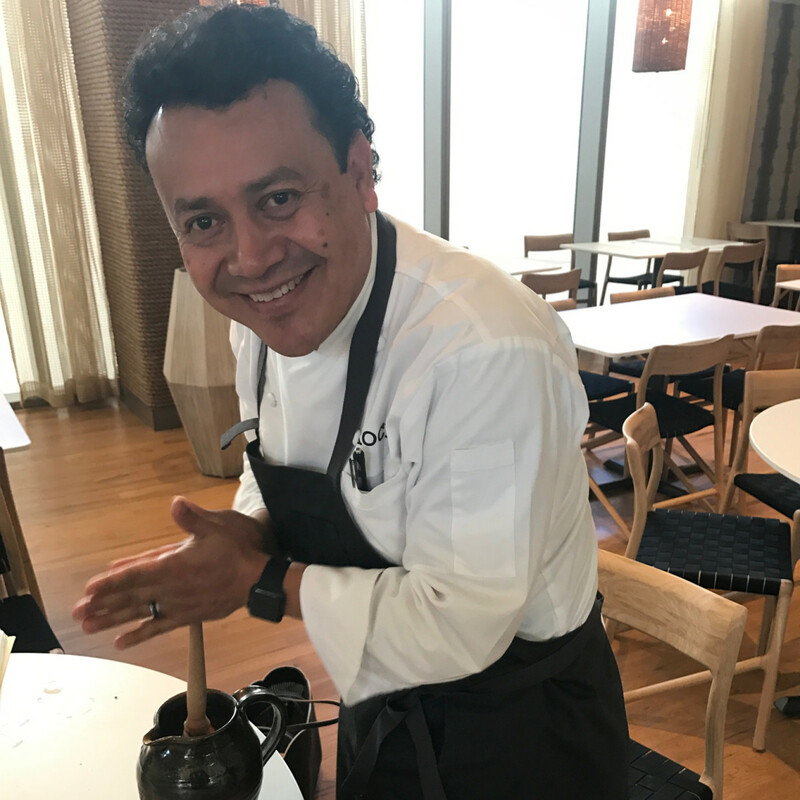 Being considered the best chef in The Woodlands isn’t good enough for Simmons; he’s taking steps to be recognized as one of the best chefs in Texas. 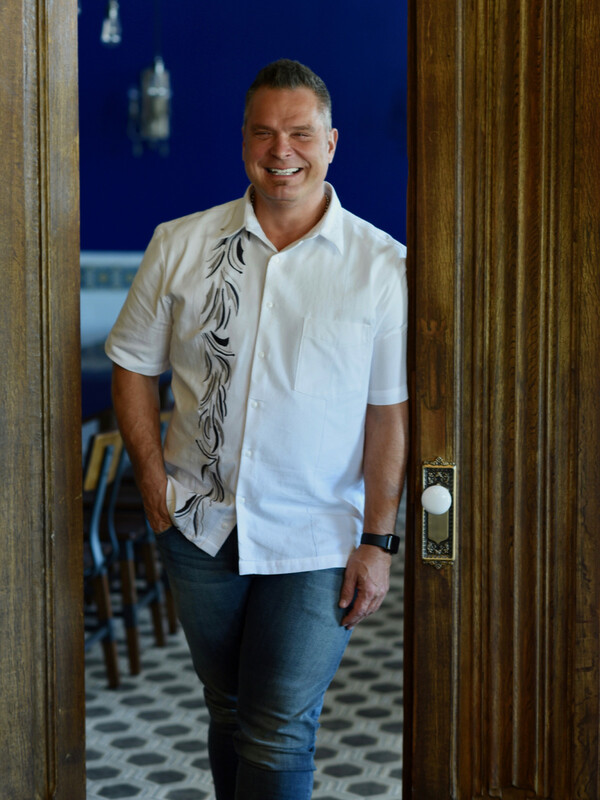 In 2018, he transformed Hubbell & Hudson Bistro, already the suburb’s most-acclaimed restaurant, into Tris. Naming the restaurant after his daughter demonstrates what a personal endeavor it is, and Tris has shown a new, more creative direction from the chef that’s been inspired by travels and stages in Europe and Asia. 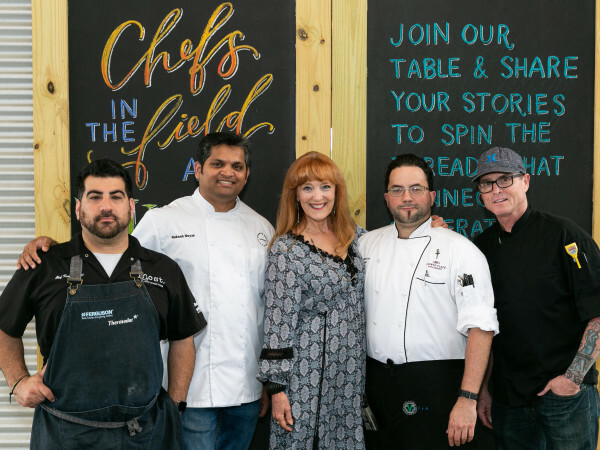 While Cureight remains one of the Houston area’s most luxurious dining experiences, Simmons has launched a series of Collaboreight pop-ups with guest chefs from within the Houston city limits. 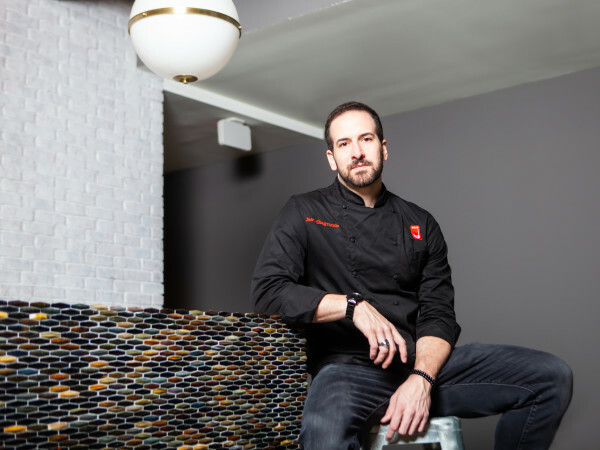 Matos has been nominated in this category just for his work at State of Grace; last year, he added an additional restaurant to his portfolio. 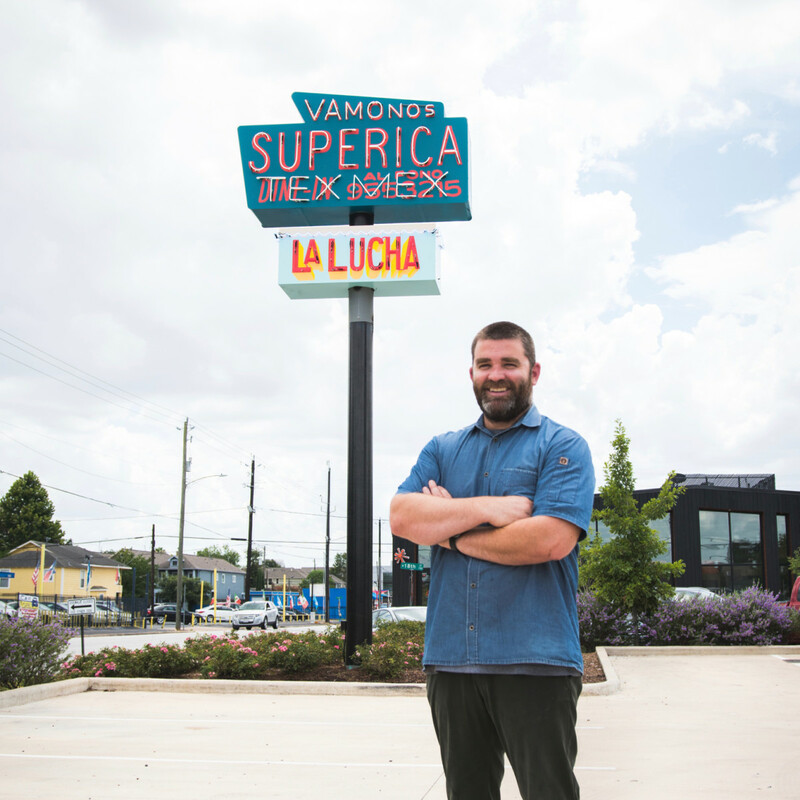 While La Lucha is a decidedly more casual affair, the fried seafood, roasted oysters, and weekend crawfish special have all made it a hit in the Heights. 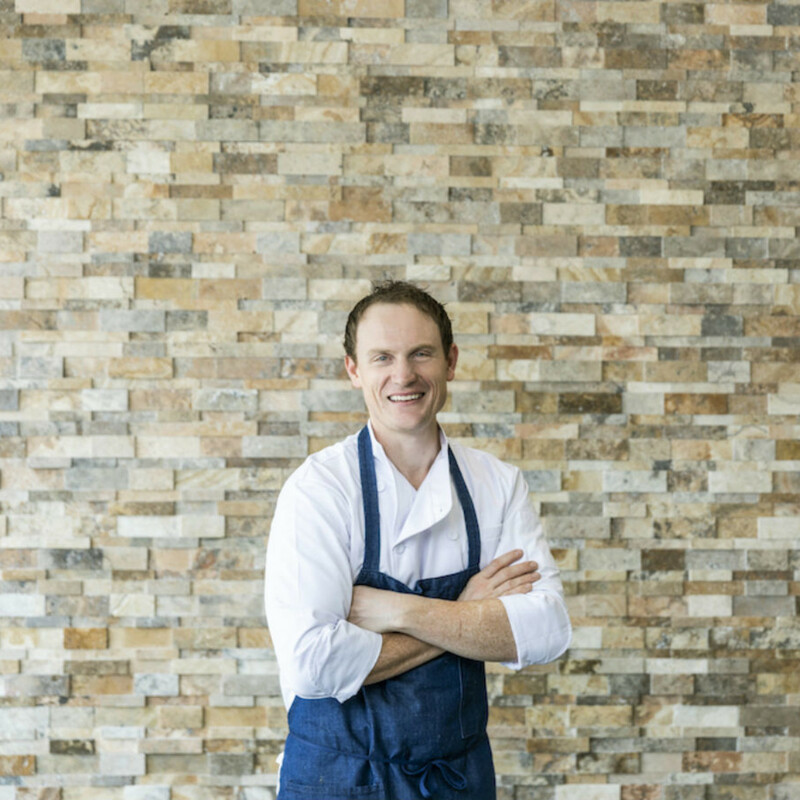 At a time when State of Grace could be settling into a comfortable middle age, the chef continues to utilize seasonal produce and fresh seafood to ensure that the restaurant’s small plates and pastas always offer something new to try. As a practical matter, Ortega could win this award every year. 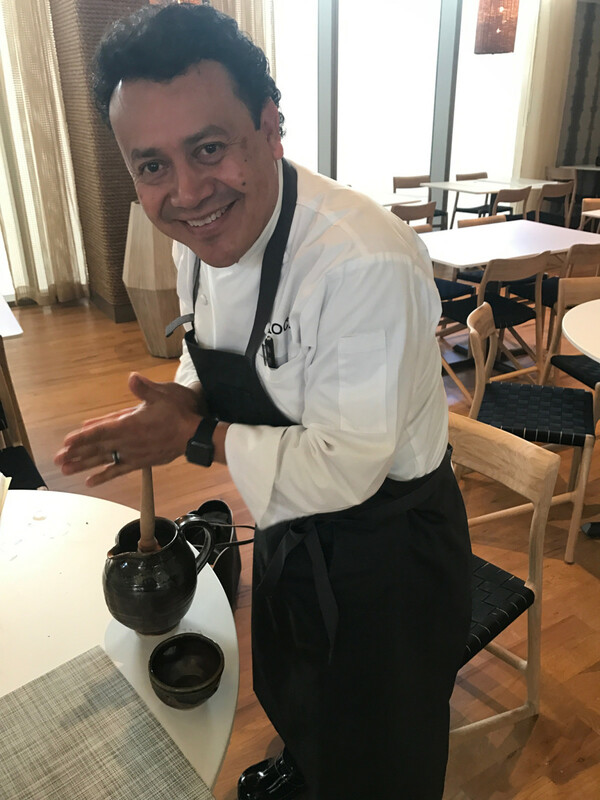 His three Mexican restaurants, Caracol, Hugo’s, and Xochi, serve consistently excellent cuisine that’s set a standard for how the cuisine is regarded both in Houston and in America as a whole, courtesy of his status as a James Beard Award winner. Now, he’s collaborating with celebrity chef Michael Mina on a new concept that will open in Los Angeles. 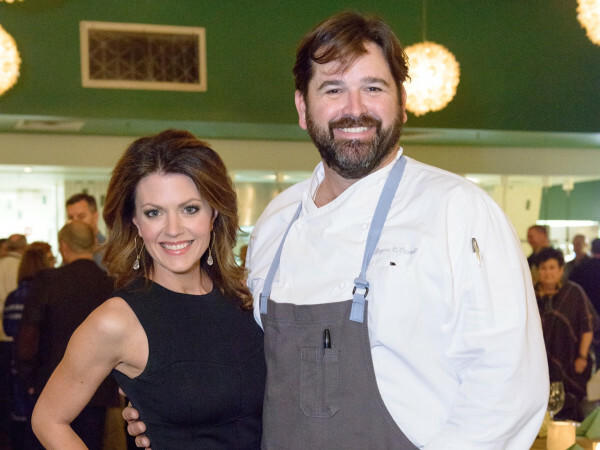 Also, he’s one of the nicest people in the entire Houston food scene; that may or may not make his food taste better, but it can’t hurt. 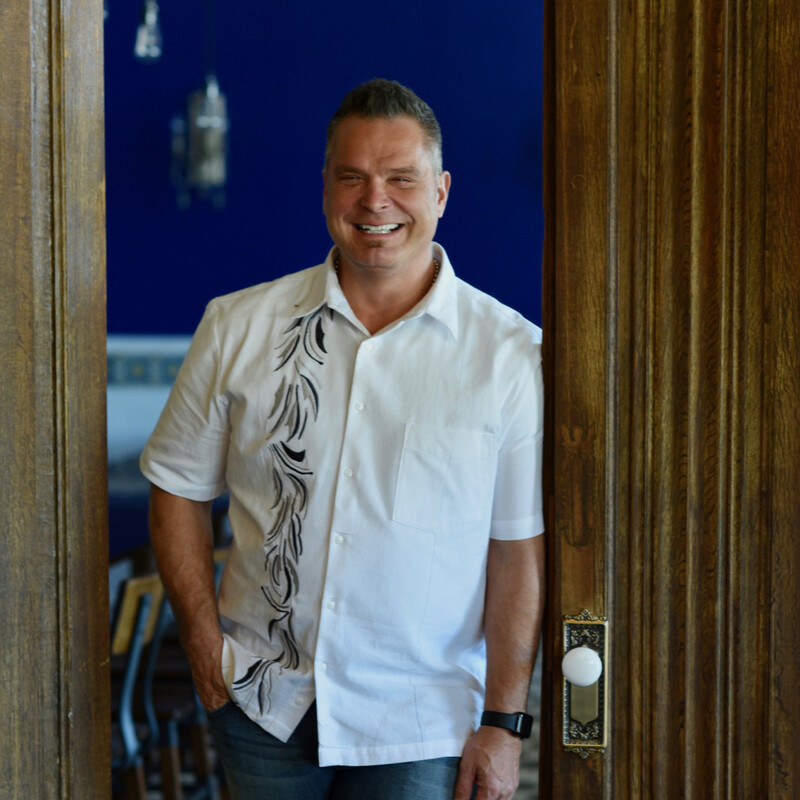 Although he grew up in Houston, Vaughn spent years working for Hogsalt Hospitality, one of Chicago’s most-acclaimed restaurant groups. Those experiences helped shape the cuisine at Nancy’s Hustle, where he utilizes a range of European and Asian influences to create dishes that are utterly craveable. Whether it’s a menu staple like the signature Nancy cakes or an off-the-menu snapper collar special, count on Vaughn and his crew to demonstrate balanced dishes grounded in rigorous technique. No wonder the restaurant has attracted so much national acclaim. 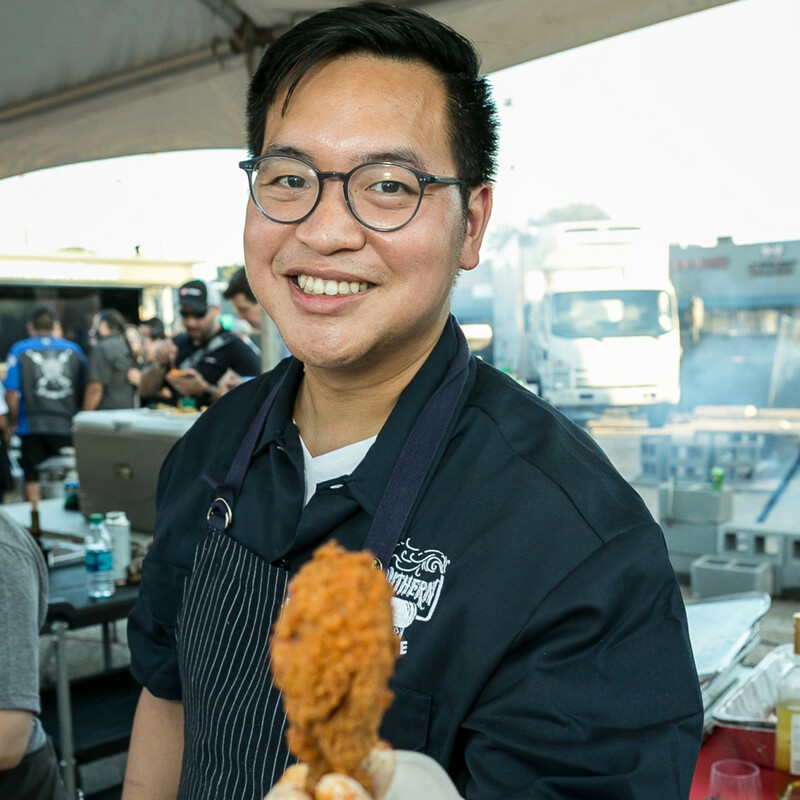 A James Beard Award serves as sufficient proof of Yu’s culinary skills, but the chef who once made even the most carnivorous Houstonians love vegetables at Oxheart may be moving into an even more exciting next phase of his career. 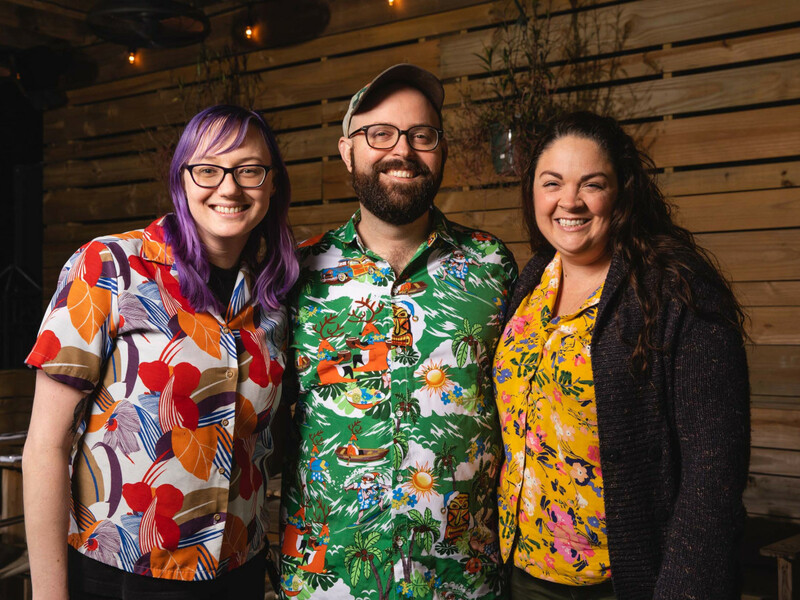 Consider that two of his cooks, Better Luck Tomorrow’s Ian Levy and Theodore Rex’s Kaitlin Steets, are nominated for Rising Star Chef of the Year. 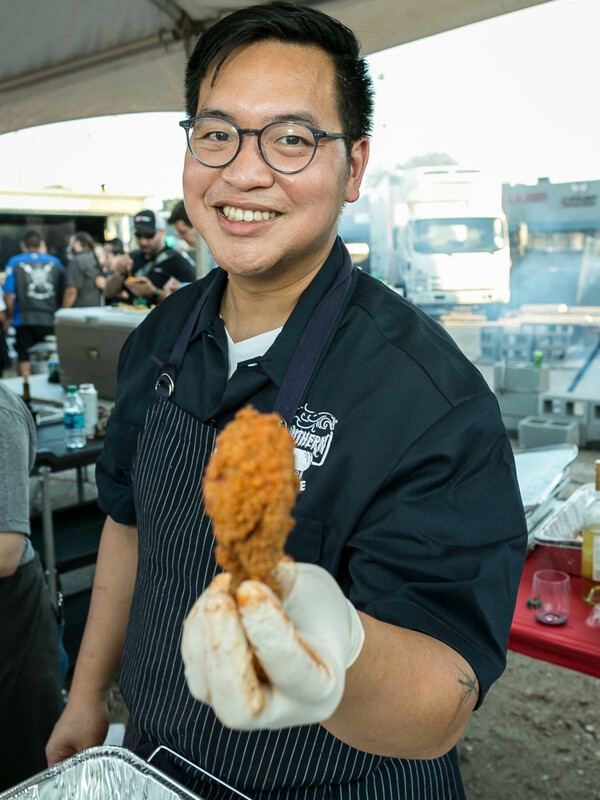 Add in that he’s soon about to open two new establishments with Bobby Heugel — Squable, a European-influenced restaurant in the Heights and Penny Quarter, an all-day cafe and bar in Montrose — and it becomes clear that Yu is adding “restaurateur” to his portfolio. Whether it’s an upscale restaurant or a bar bite at BLT, count on Yu’s signature focus on locally sourced ingredients and thoughtful presentation to guide the cuisine. 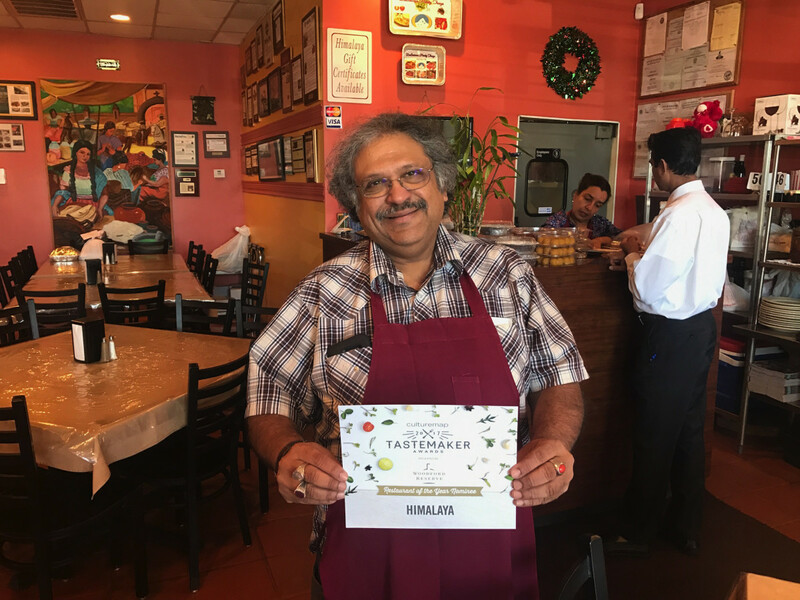 Whether he’s being featured on TV by Andrew Zimmern or heralded as the proprietor of one of America’s 38 most essential restaurants by Eater, Lashkari has become the latest example of the depth and breadth of Houston’s culinary diversity. All of that national acclaim made this year’s James Beard Award semifinalist nomination seem almost inevitable, if a bit tardy. 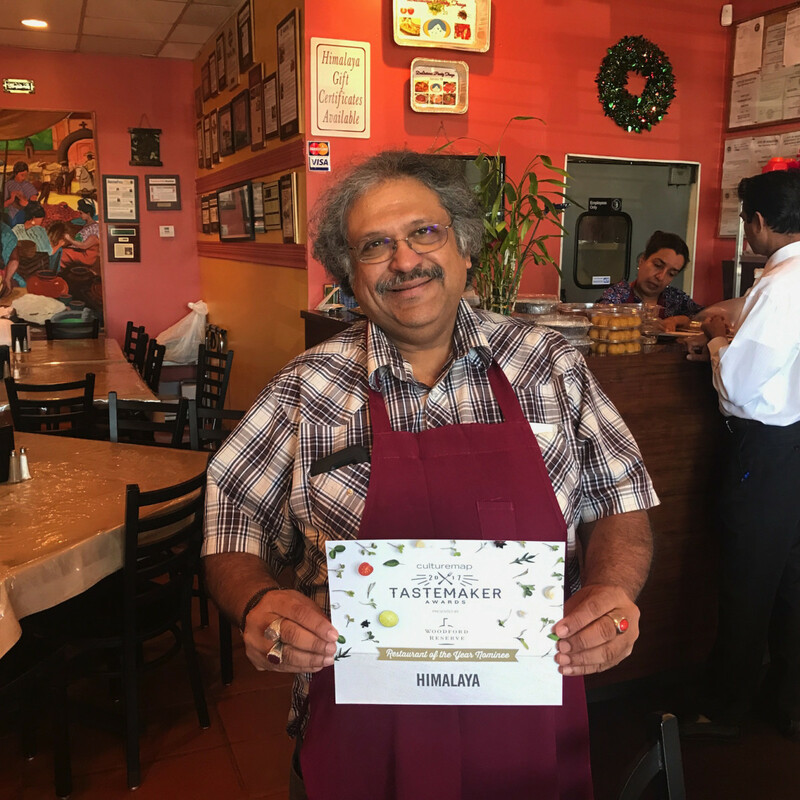 Whether or not he becomes a finalist (or wins this award), count on Lashkari to continue to develop Indo-Pak riffs on popular dishes. Fans of masala fried chicken and chicken fried steak may expect masala pho, a Reuben sandwich made with his signature Hunter’s beef, and much more from this creative culinary mind. Ask other chefs in town who their favorite chef is, and the answer is inevitably the man known known simply as Hori-san. 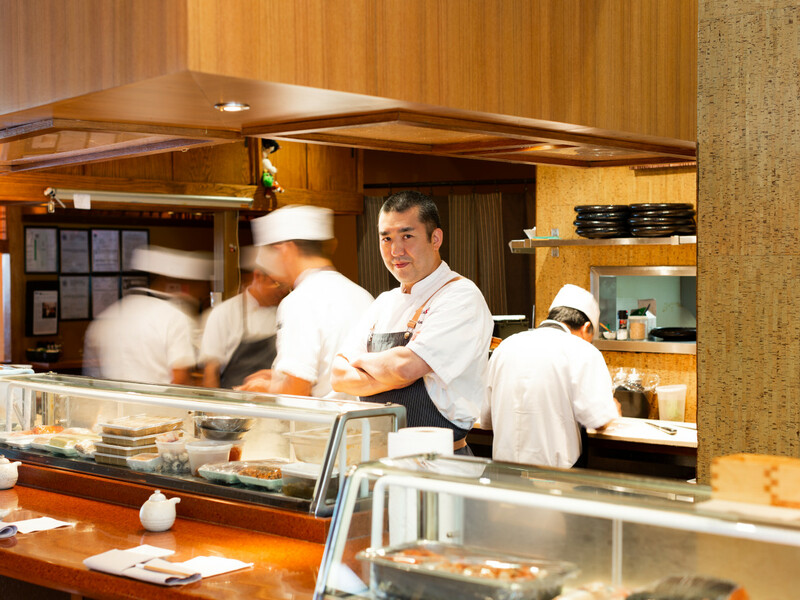 For 10 years, he’s maintained Kata’s reputation as Houston’s best sushi restaurant, thanks to a mixture of precisely-prepared Japanese fish and creative specials that showcase the best of what Texas has to offer. For those who haven’t had the opportunity to speak with him, this diary he published in Texas Monthly provides insight into his humility, discipline, and the pleasure he finds in traveling. With experience at Michelin-starred restaurants in Chicago like Molto and L20, Stayer earned a fine dining pedigree that’s as good as any chef in Houston. That silky chicken liver mousse and housemade orecchiette with duck confit wouldn’t be out of place on an elaborate tasting menu; instead, they’re served at an affordable price point in a relaxed environment. 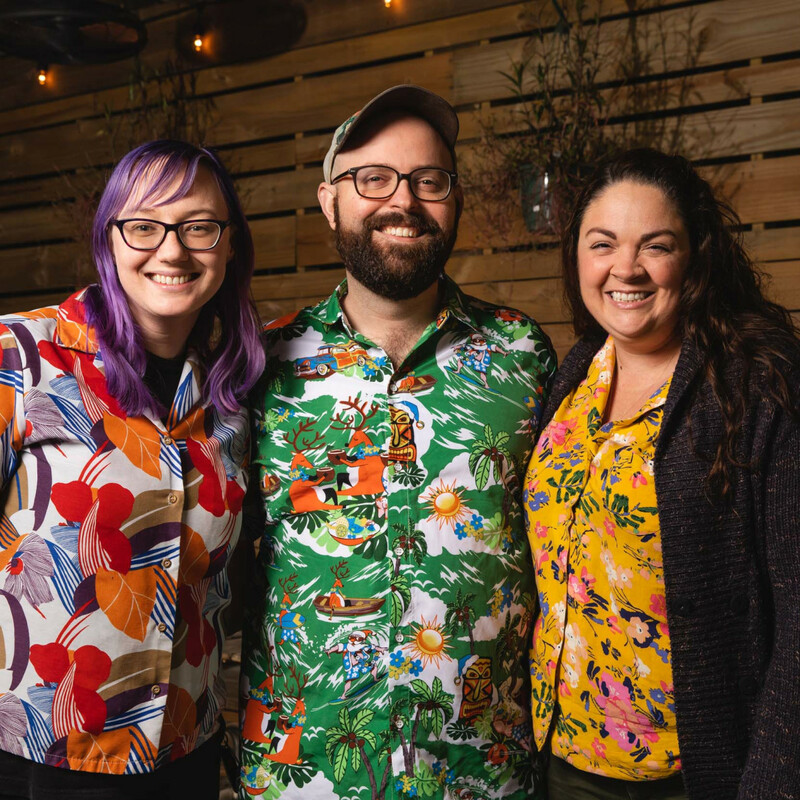 If the turnout for his Toasty Tuesday pop-ups is any indication, Houston’s diners — especially his peers in the restaurant industry — can’t wait to see what he does with all things tiki at The Toasted Coconut. 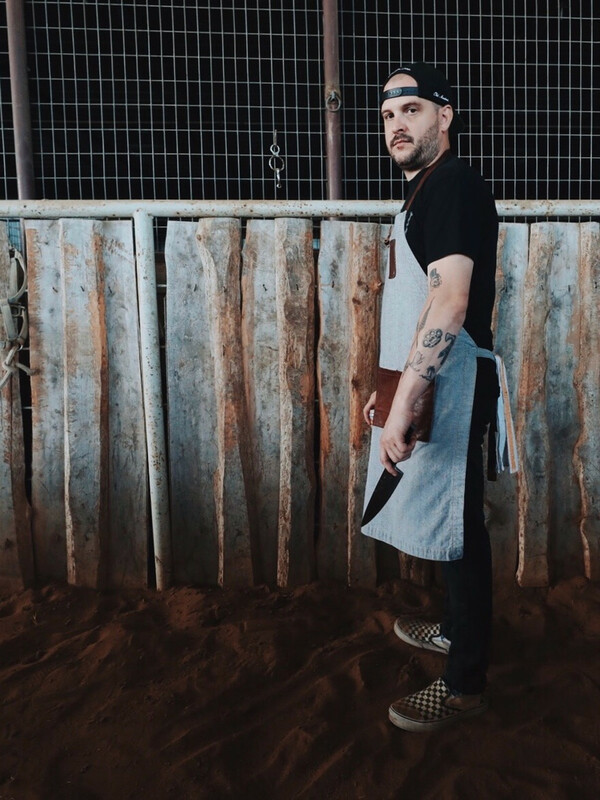 We affectionately refer to Killen as Houston’s King of Meat with good reason — the man finds a way to put a spin on gigantic beef ribs at almost all of his restaurants (if only they fit between burger buns). 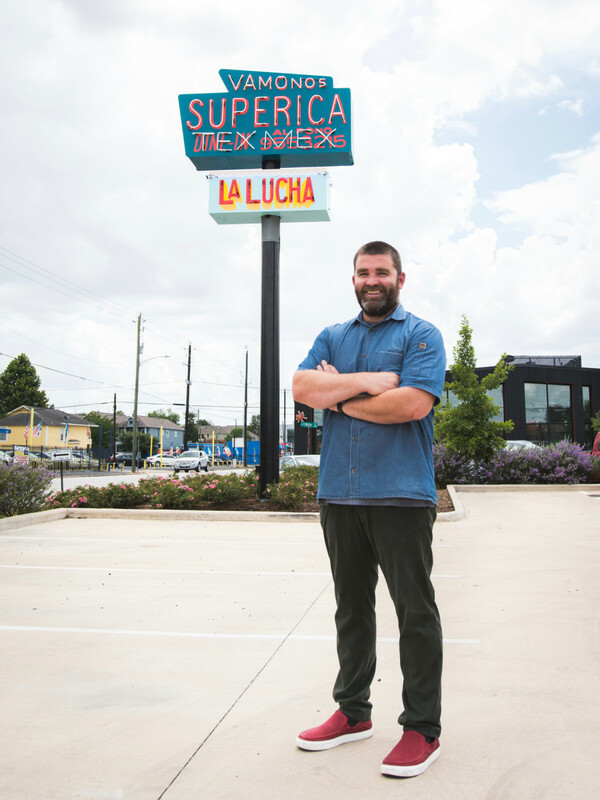 As the recent opening of Killen’s TMX has reminded everyone, he’s equally adept at delicate seafood dishes ranging from seared scallops to ceviche. 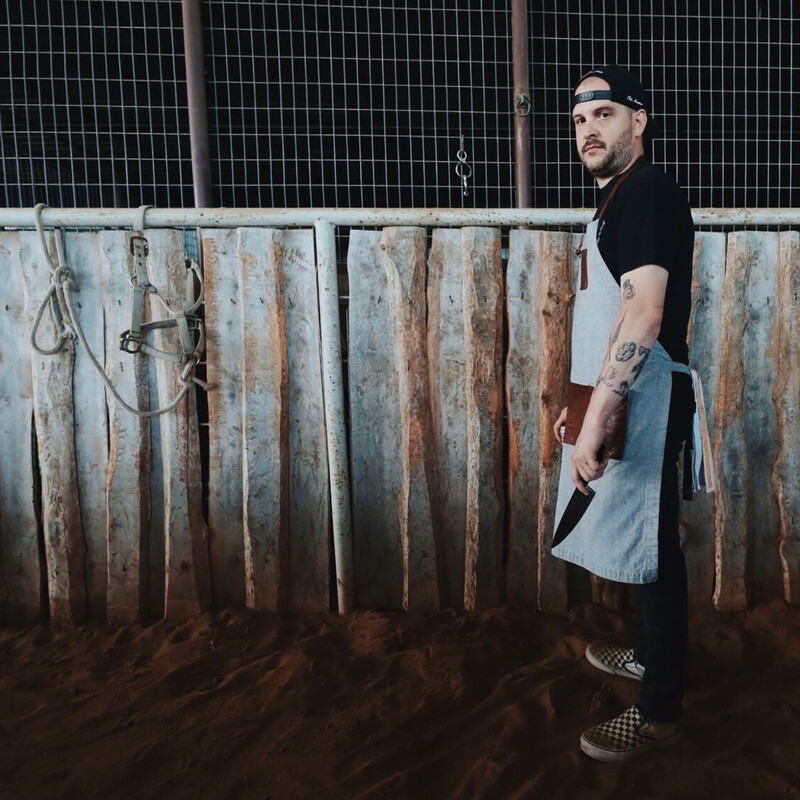 He’s on track to open three restaurants in 12 months, but that’s as much a testament to the team he’s built as any individual accomplishment. His “overnight success” has been more than 10 years in the making, and he isn’t about to slow down now. 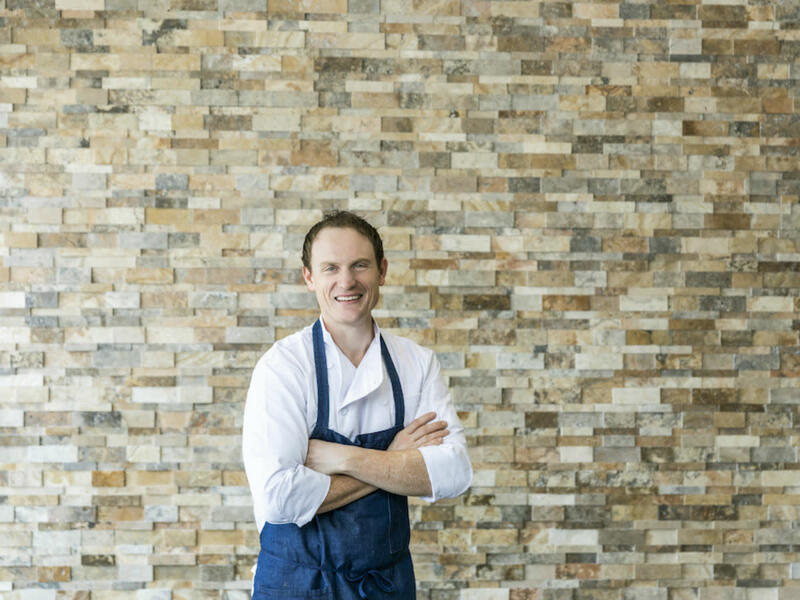 Two years in, Riel remains as vital and intriguing as when it opened. That’s a credit to Lachaine, the chef who persuaded Houstonians to eat more pierogi. Like Mike Krzyzewski, his opening crew of talented veterans quickly got lured away — except instead of the NBA, it’s working for Michael Mina — which forced Mina to reload on the fly. On the plus side, now he’s helping to shape the next generation of cooks who’ll eventually open their own places. If nothing else, they’ll learn how to make dumplings and how to deal with an irate customer who doesn’t like being told he’s too drunk to serve.